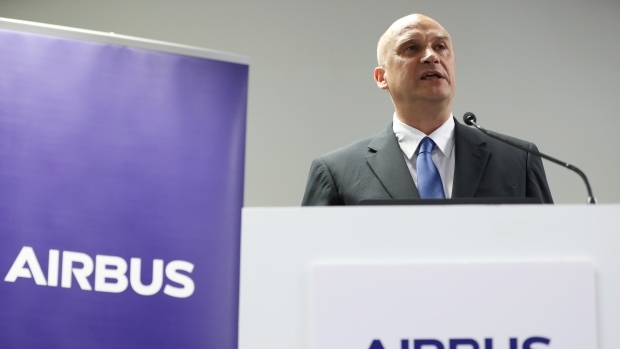 The newly appointed CEO of the company Airbus is a French engineer named Guillaume Faury, who has been appointed as the Chief quite recently. It seems that soon after he joins, the man would have to face quite a few challenges, and one of these challenges is the potential fallout, particularly from the Brexit. 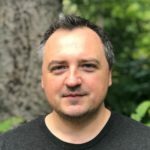 The man will be joining the company as the CEO by April 2019. And he will replace the existing CEO named Tom Enders, according to the reports from the European Airplane giant. The man has led the helicopter business of the company earlier, and later took the charge of the Commercial Aircraft division of the company, from February 2018. In addition to this, the man has also worked as the senior manager at a couple of companies including Eurocropter and Peugeot. The appointment of the man as the CEO of the company, which was a sudden decision, has actually answered quite a few questions about the leadership shuffle of the company, which was announced by the company last year. The company has had quite a strong run in this year, as the stocks of the company went up by nearly 25%, since the month of January. But despite this, the company is facing many problems right now, along with some related to the licensing of the fighter test, among a few others. When it comes to the supply chain, the company has a very complicated supply chain, and this is making the company vulnerable to many things such as escalating the tensions as far as the global trade is concerned. Another imminent danger is none other than Brexit, as the company has quite a few production facilities in the UK. It would now be interesting to see which way the company takes after the new CEO takes over.